DMAIC (an acronym for Define, Measure, Analyze, Improve and Control) (pronounced də-MAY-ick) refers to a data-driven improvement cycle used for improving, optimizing and stabilizing business processes and designs. The DMAIC improvement cycle is the core tool used to drive Lean Six Sigma projects. However, DMAIC is not exclusive to Lean Six Sigma and can be used as the framework for other improvement applications. 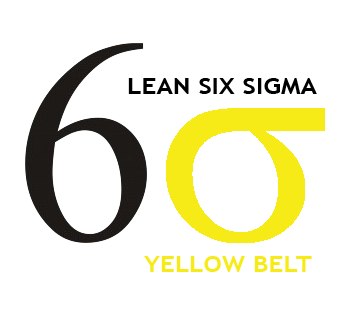 The program “DMAIC Lean Six Sigma Yellow Belt (4 days)” is designed for CLIENT AAAA to provide members of AAAA have knowledge and technical of Lean Six Sigma Tools and How to use Minitab software to collect data, analyze data and decision on data fact. To help CLIENT AAAA identify variation in quality of products and process then find out the optimal solution to improve and control better then in future. The training course is designed to support participants how to get knowledge and necessary skills to selected and application of statistical tools, will bring significant benefits in reducing costs, improving productivity and quality. 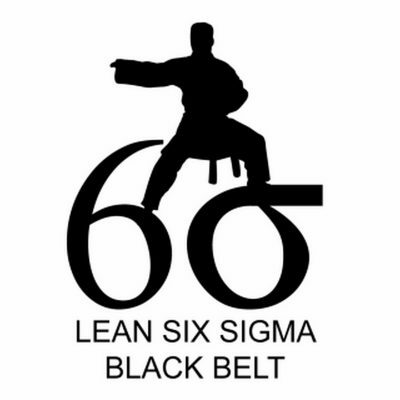 As foundation step for deployment of Lean Six Sigma system in the future. According to DMAIC roadmap to do Lean Six Sigma project. Program length: 4 days’ conduct 01 day/week. 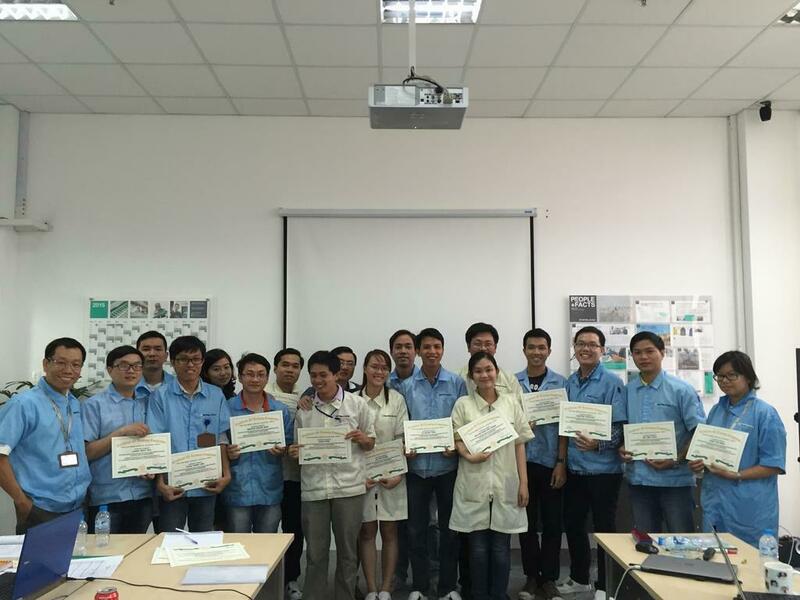 Through 04 weeks the participants can apply what they learned in actual work. In this way participants can learn more about project management skills, role and responsibility to help and support improvement team member. 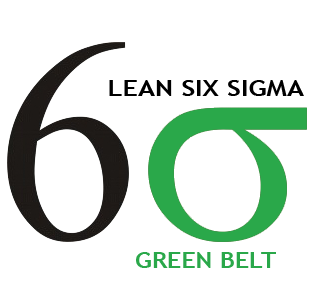 Step by step become to Lean Six Sigma Yellow Belt level, know how to manage, lead team, responsibleforyourself implementationandsuccessofimprovementproject. Please, see details table below. • Clearly define what the customers care about. • What is Data? Why is Data Collection Important? 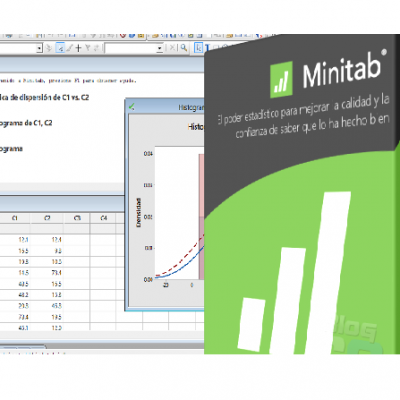 Pareto Analysis • What is a Pareto Diagram? Sigma Level • When evaluating current level (baseline) of how well the process meets customer care-about. • What is a Cause and Effect Diagram? • Why Use a Control Plan? Note: This cost is including Accommodation, Travel, Training material, Certificate. Number of participant should be not excess 25 people. Telephone: 098. 8000. 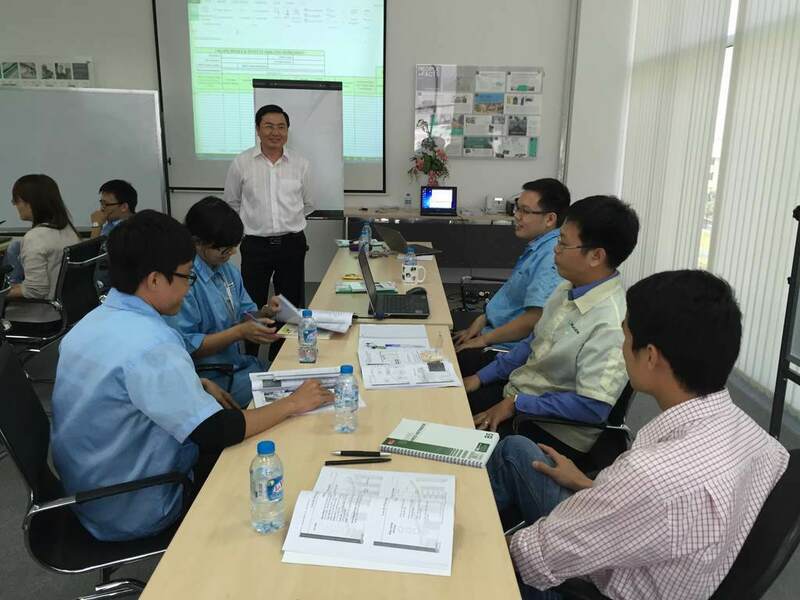 364, email: dieu.pham@cicc.com.vn, Master Black Belt and Lean6sigma group leader (Lean6sigma Vietnam Network) www.lean6sigma.vn , Owned forum, www.leansigmavn.com , Chairman and Director of Continuous Improvement Consulting JSC; www.cicc.com.vn . With more than 15 years fulltime working, training and consulting in field of continuous improvement Lean, LeanTPM, Six Sigma, Lean6sigma, Supply Chain and Balance Scorecard and LeanERP system. 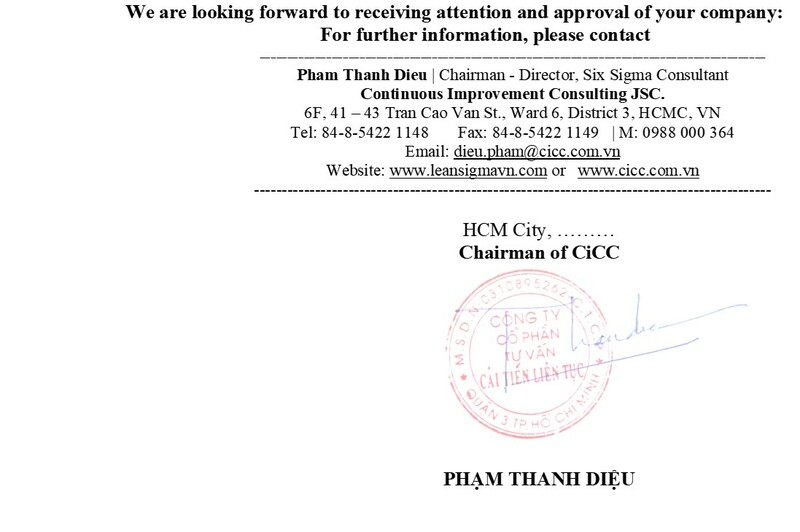 Besides he was a collaborator Lean6Sigma network bulletins, the magazine of Vietnam Supply Chain Insight, The Saigon Times, and numerous magazine and other online forums. Some customer Dieu has been consulting and training for application and deployment Six Sigma, Lean, LeanTPM, Lean6sigma such as ANZ VN Bank, Bunge VN, YKK VN, HYOSUNG, KOTOBUKI VN, CS Wind VN, SPi Global, Posco VN, Spatronic VN, Kimberly Clark VN, Nitto Denko VN, Vinamilk, Trung Nguyen Coffee, Olam Café VN, Chantelle VN, Datalogic Scanning VN, Pepperl-fuchs VN, Rang Dong Plastic, Crucialteck Electronic, Thanh Nhon JSC, HUDA Beer, Vinh Khanh Cable-Plastic, Saigon Cable, Tan Tien Packaging, Kosvida, Van Nga Packaging, SOVI Packaging, Starprint VN, Vinh Long Food, and many other clients can refer www.cicc.com.vn for detail. Dieu has extensive experience in coaching, training & implementation Lean6Sigma and other continuous improvement tools. Flexibility, enthusiasm and patience is the virtue of his to help organization introduce and promote better understanding of the theory and application Lean6Sigma and organizations enables to manage and operate an effective the production of their business. He has very deep understanding of the principles Lean6Sigma and change management system from traditional manufacturing and services to Lean6Sigma production services. He approached Lean, Six Sigma, Supply Chain, and Balance Scorecard from sitting in a chair at the school and pursued until now. Dieu has practical experience working on large Lean6Sigma global company as: Mr. Dieu worked at Samsung Electronics Corporation in 2002 – 2004, the company specializes in electrical and electronic products owner by Korea have successfully applied the Six Sigma management system since 1997, at that time Mr. Dieu has responsible for improving the full time in Six Sigma department, he has completed the program Green Belt and Black Belt at Samsung. 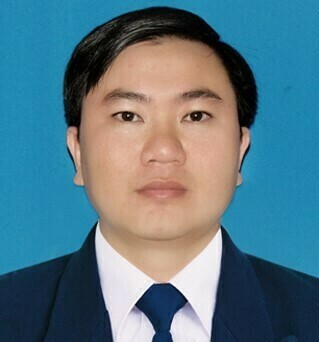 In 2004-2005 he joined the group’s fourth-largest wholesaler Metro Cash & Carry, he was responsible for the assessment and selection of suppliers and ensure quality of goods imported into the Metro Store for non-food products bearing its own brand of Metro, and he has completed courses in Supply Chain Systems here and some soft skill else. From 2005 – 2007 he joined the Johnson Control Corporation, is a rich and powerful corporations in the Top 100 U.S. entrepreneurs are specialized inside, interior systems and batteries for cars, in this time Mr. Dieu is the head of continuous improvement department, is responsible for establishing and maintaining system improvement through the introduction and implementation of Lean6Sigma, he has completed extensive training courses on application deployment Lean6Sigma in Malaysia, completion Study Master Black Belt.